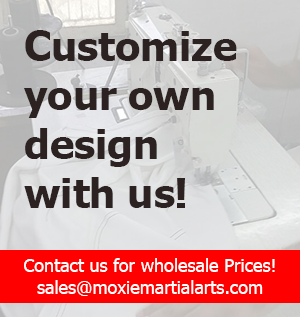 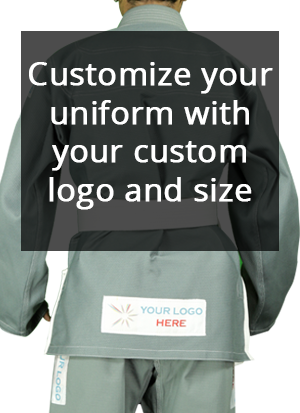 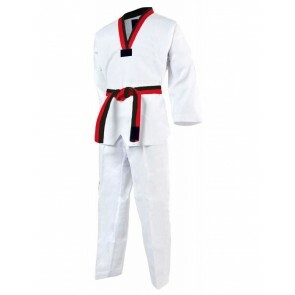 Our selected Taekwondo Gi's or uniforms for kids and adults allow you to practice your kicks with greater ease than ever. 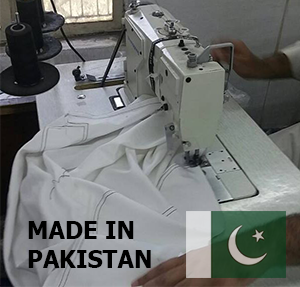 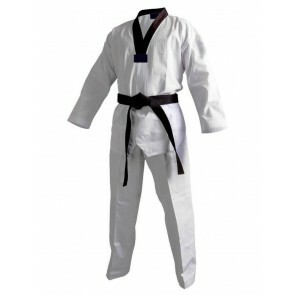 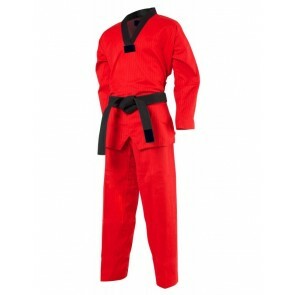 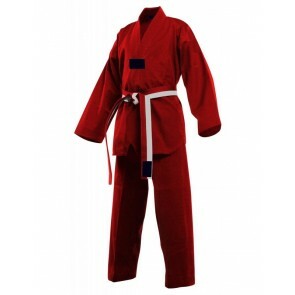 The elastic, button-down skirt and ankle-to-ankle gusset ensure your Taekwondo gi's or uniforms are always held firmly in place whilst you perform your leg techniques. 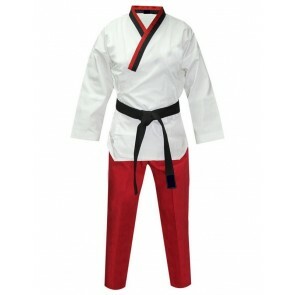 Our terrific Taekwondo trousers feature a tie and elastic waist for extra security, so you can move with maximum agility.